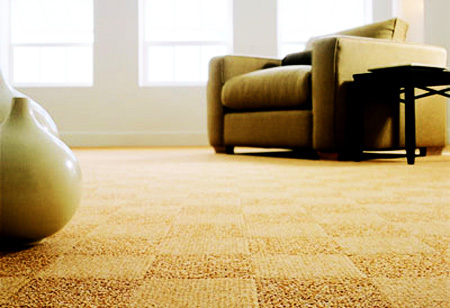 Laguna Niguel Carpet Cleaning Serviceis a professional carpet, rug & upholstery cleaning service in Orange County CA. 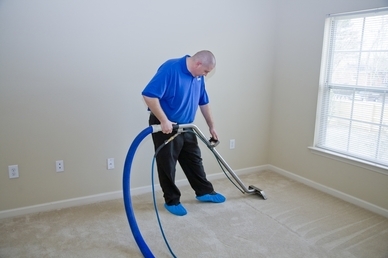 We clean all floors and help homeowners with knowledge to prolong the life of their investment. When cleaning laminate flooring there are a number of things to consider. These are not waterproof floors, so spills should be cleaned up quickly with a soft cloth and any residue completely dried off. Do not use a wet mop that will soak the flooring. The amount of water that comes with mopping can seep into and under the laminate, causing it to warp and lose its shape. If you do use a mop, then only have it slightly damp at most and then dry the surface once it is cleaned. Secondly, the floor can suffer abrasion from the use of harsh cleaning devices, so keep the scrubbing pads and similar items away from the floors. A daily brushing with a soft-bristled broom be fine to remove dirt without damaging the surface. Also, furniture should never be pushed or dragged across the floor to avoid damage. If a minor scratch does occur, this does not mean a plank needs to be replaced. Hardware stores offer repair kits. Restore the Shine on your Laminate Flooring As laminate flooring gathers dirt over time, it will lose its original shine sooner or later. Instead of leaving the laminate flooring looking dull and dirty, homeowners should spend a little time and effort to restore the shine on their laminate flooring. The most common kind of dirt that can be found on laminate flooring is dust and debris. 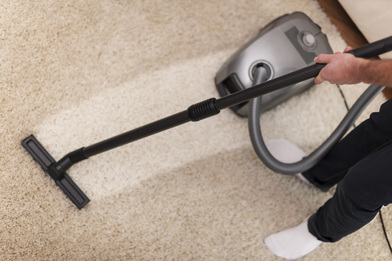 Such dirt can be easily cleaned away by vacuuming or sweeping. Hard debris and small rocks should be cleaned away gently as they can scratch the laminate flooring. After the dust and debris are removed, use a cloth-strip mop, to mop the floor. Many homeowners use cleaning products when they mop their laminate floors, but most of the time, using water is good enough. Put some vinegar in the water to prevent water spots from forming. Squeeze out as much water as possible when mopping, so that the floor can dry more quickly. If cleaning and mopping do not put the shine back on the laminate flooring, it is likely that the floor is coated with residue. Residue can accumulate over time from a build up of cleaning products, and it is more difficult to remove than the usual dirt and debris. To remove residue without damaging the laminate flooring, put some vinegar on a clean cloth and wipe a small part of the floor. Keep wiping until a shiny spot is revealed under the residue. Then, continue to work on the rest of the floor until it becomes shiny again. Some laminate floors are dull because they are old, and not much can be done to put the shine back on them. If removing the residue fails to make the laminate floor shine again, then the surface of the floor is probably worn out. In this case, a floor shiner can be used to make the floor shinier, but it will not be able to restore the original shine of the laminate surface. 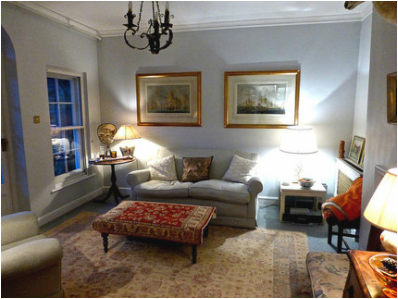 Applying a coat or two of floor polish can also be effective in reviving the shine. The best way to maintain the shine on laminate flooring is to clean it regularly. Ultimately, the key is to take good care of your laminate floor. It is built to last and, if treated properly, it will stand the test of time! 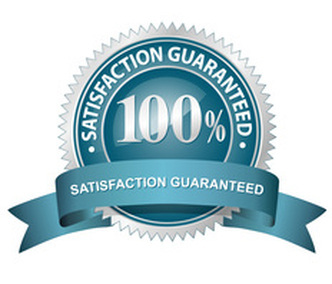 Call us today at 949-393-5323 to see what we can do for you, you’ll be glad you did. We look forward to hearing from you.